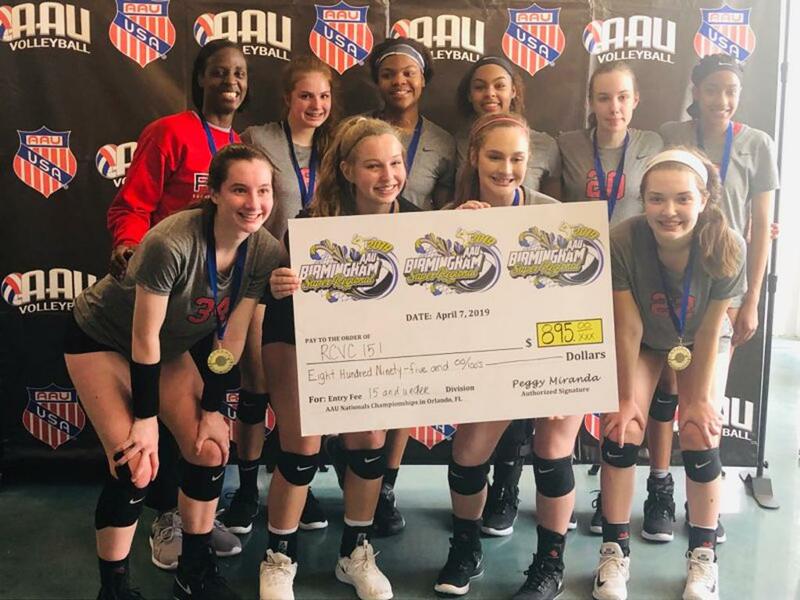 Congratulations to the RCVC 151 team for winning a Bid to the AAU National Tournament at the AAU Super Regional in B'Ham!! 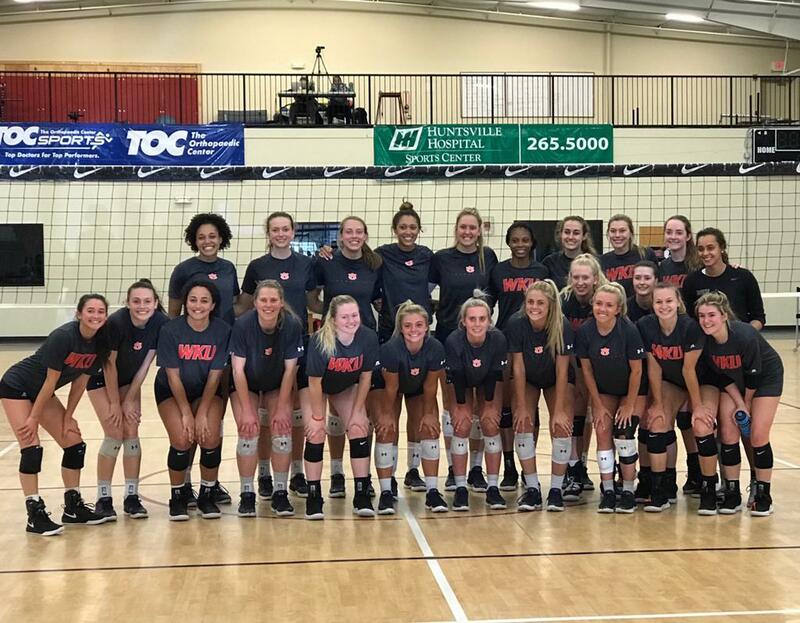 Are you looking for a great summer volleyball camp? Do you need to continue your training? Need some court time before school ball starts? If so, the Got Rose Summer Volleyball Camp is for you!! Click the logo below for dates and information! Its time to get your summer league team together. Enjoy a fun time with competition all summer. Click Summer League logo for more information. It’s time for RCVC Sand Volleyball League!! Click on Volleyball below for details and sign up sheet. See you on the SAND!!! This program will focus on fundamental training and concentrate on individual skills. 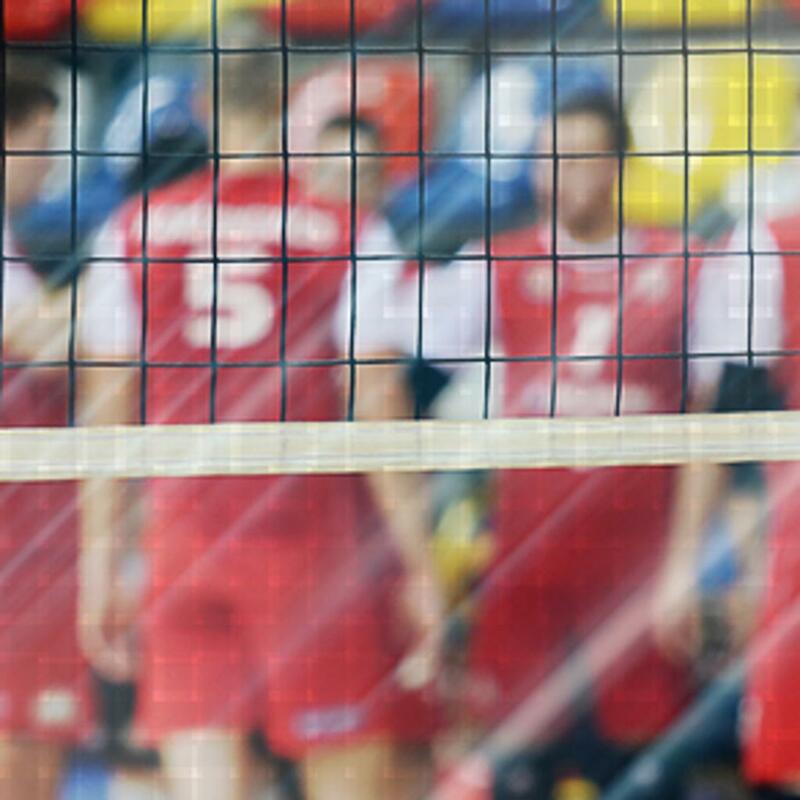 We will teach each and every athlete the fundamentals of passing, setting, serving (over hand and introduce jump serving), and hitting. 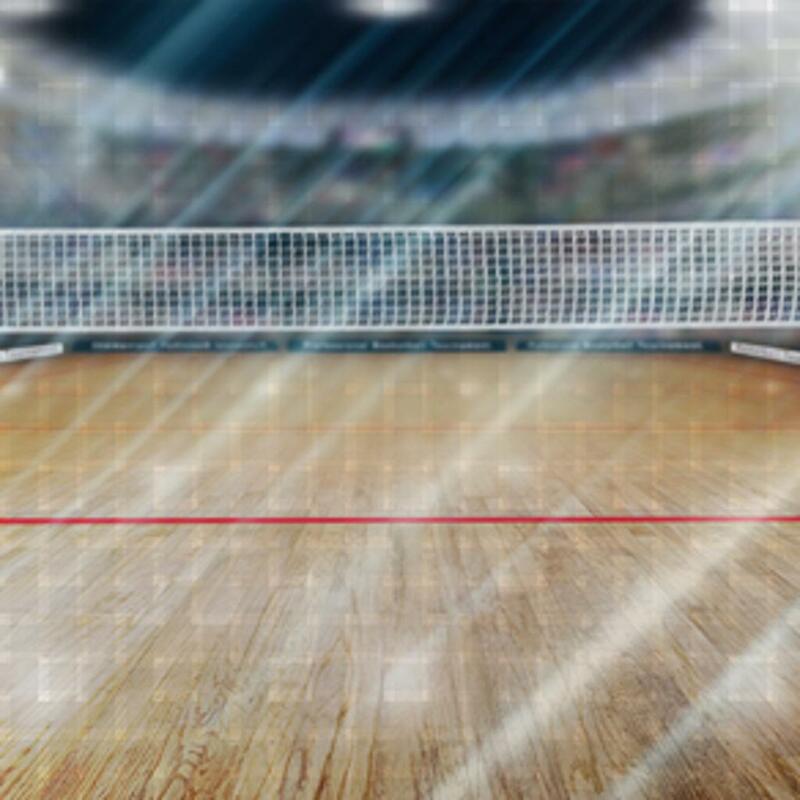 We will break down the game of volleyball so your young athlete will have fun, but understand the basics of the game. This session will be progressive, so try to make each class. Great day of volleyball at RCVC! Please click the button above to pay your RCVC account. Thank you! Click here to view our coaches! Click here to view our recruits! 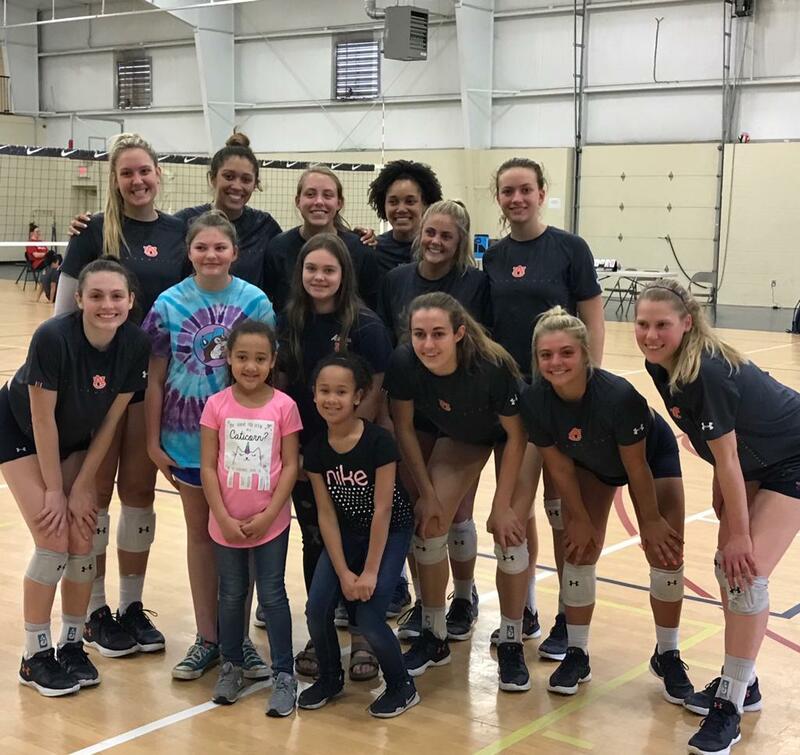 ©2019 Rocket City Volleyball Club / SportsEngine. All Rights Reserved.